Businesses Are Taking It to the Next Level." 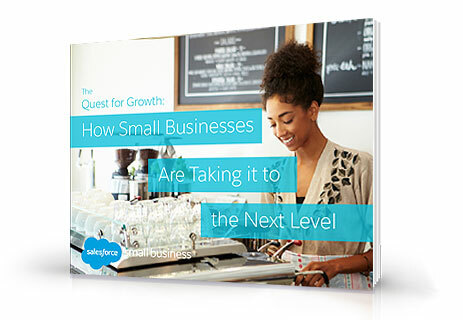 See how Salesforce helps small businesses succeed. Watch the Salesforce guided tour.